Our school purchased 12 of these carts and we found them to be extremely heavy duty and well built. 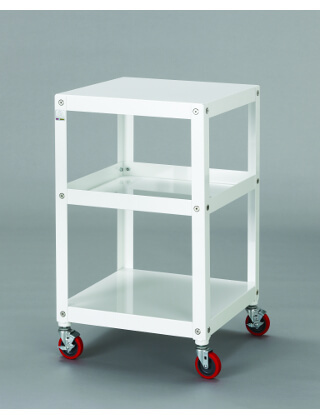 The casters are what we found to be the life of a rolling cart and the casters on this model are very smooth and commercial grade. We will be buying more each year.